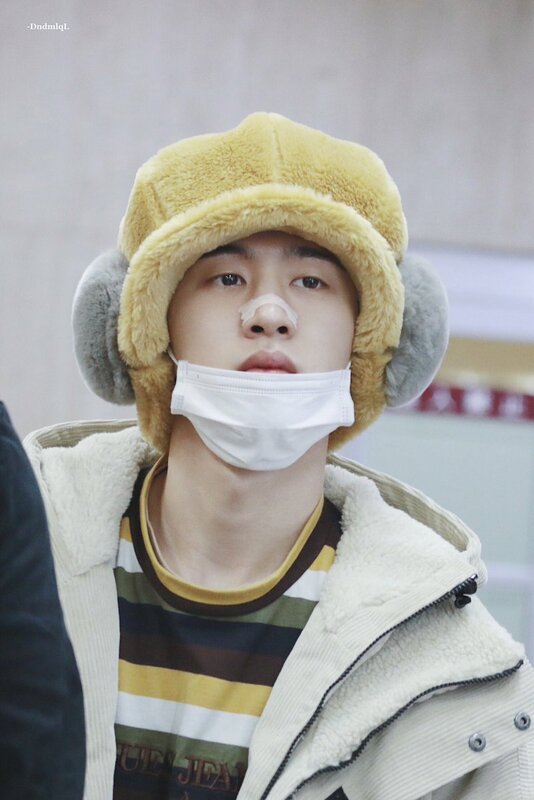 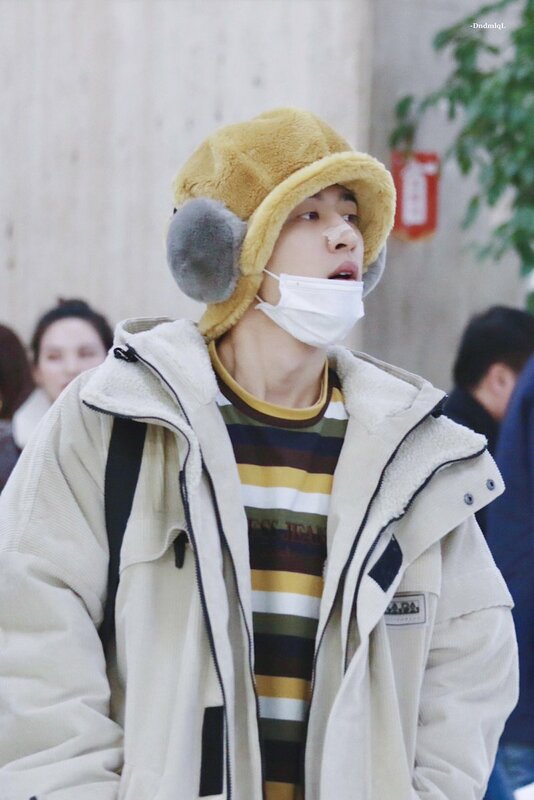 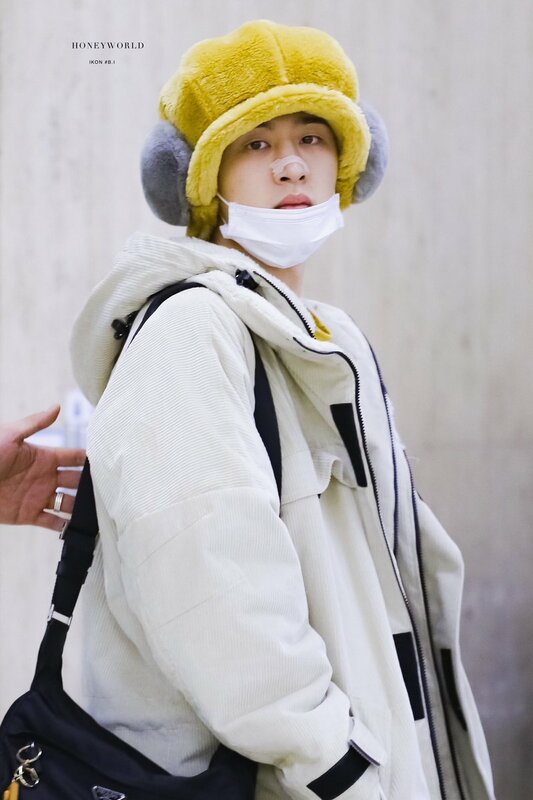 B.I proving the fashionista he is even in an unexpected accessory. 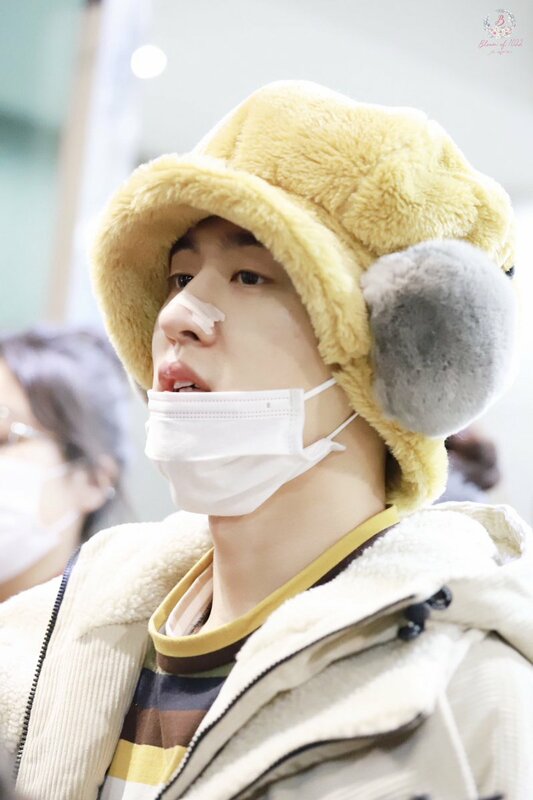 B.I was seen arriving at Gimpo Airport in Korea on December 23rd after a concert in Osaka, Japan. 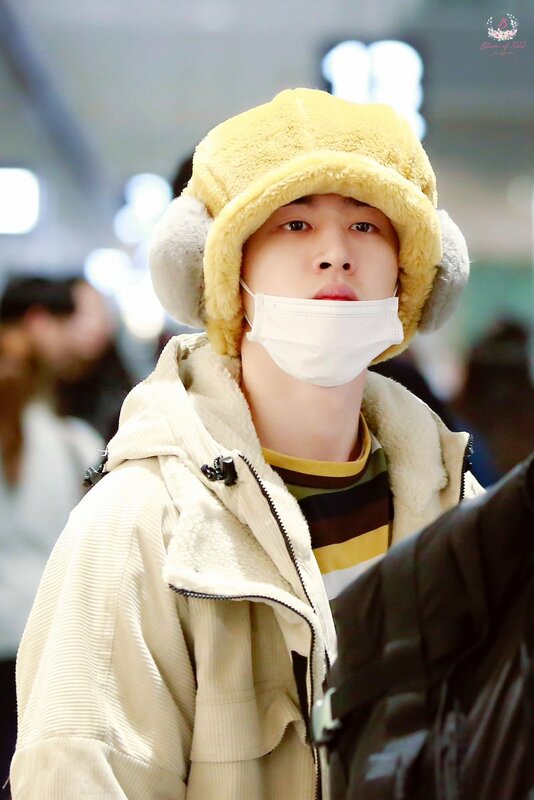 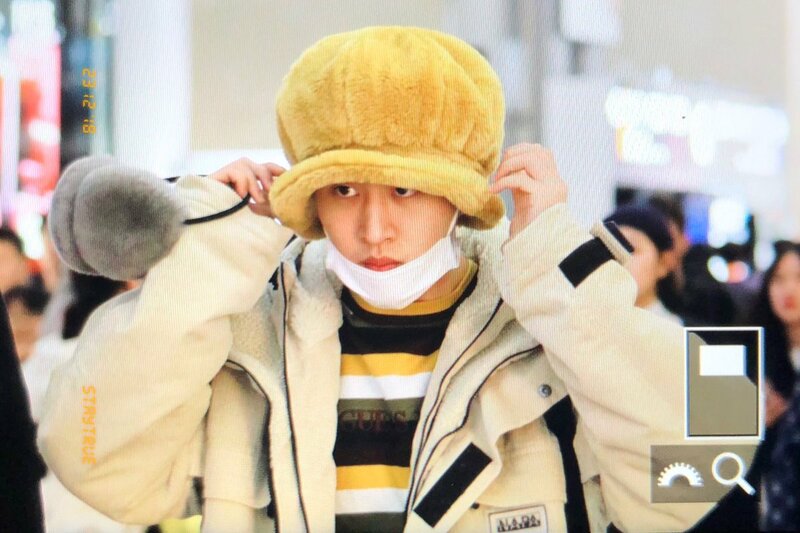 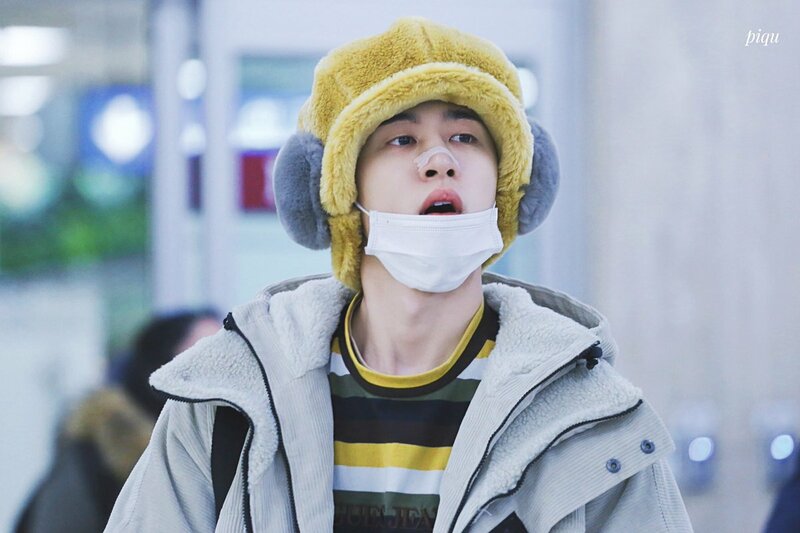 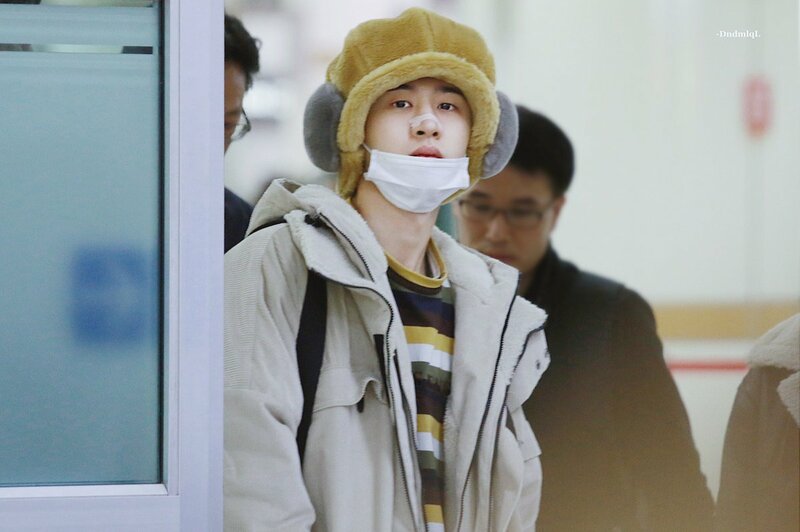 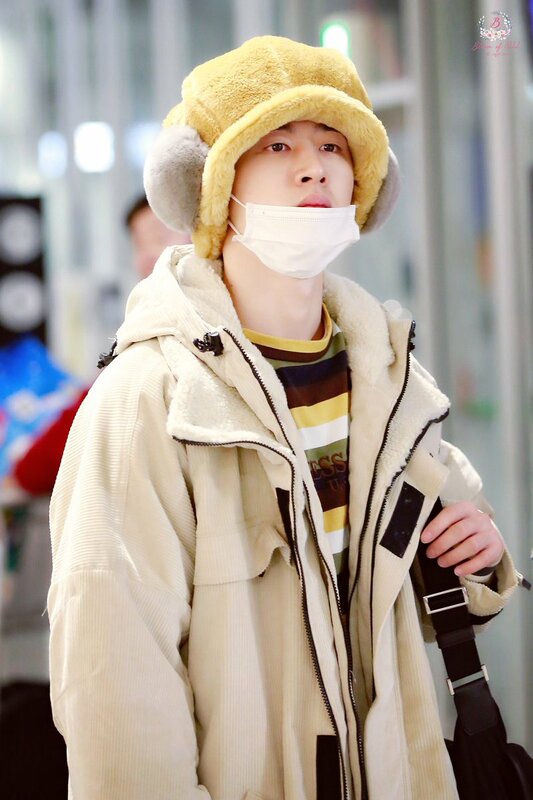 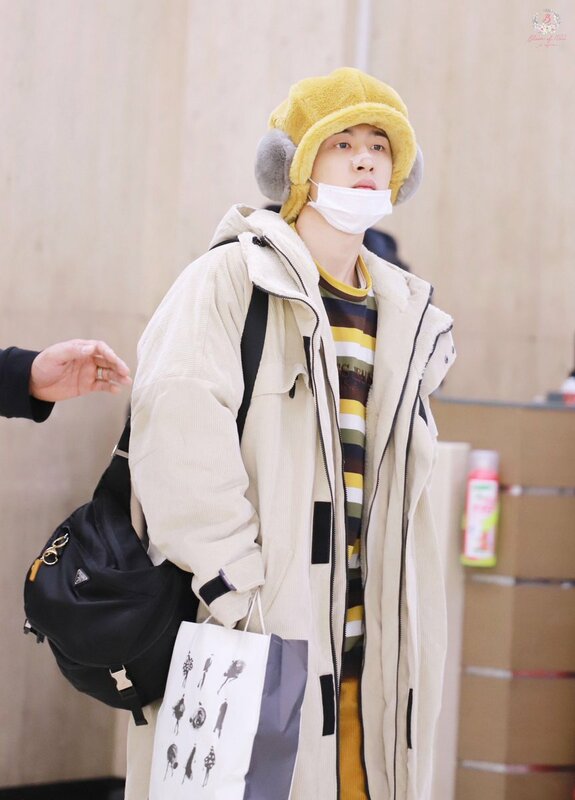 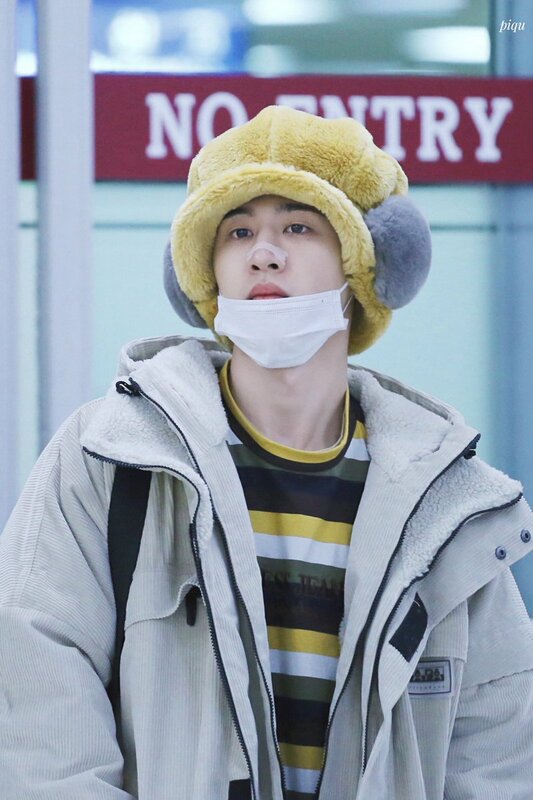 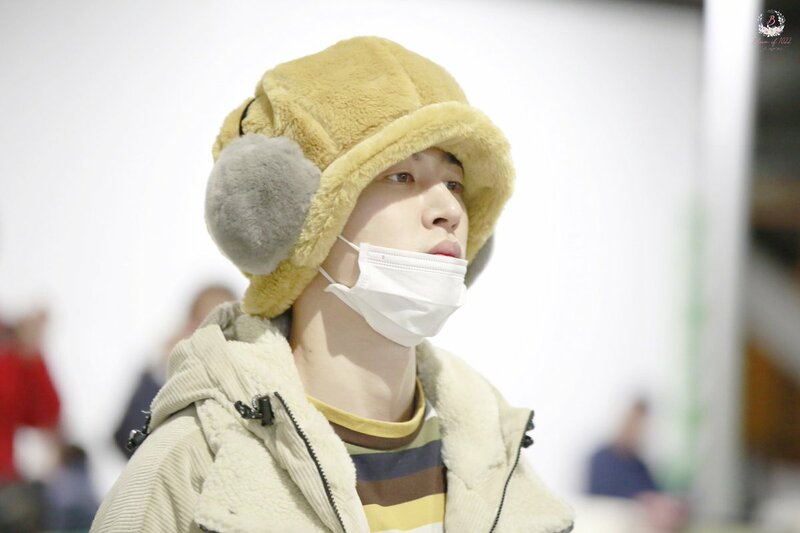 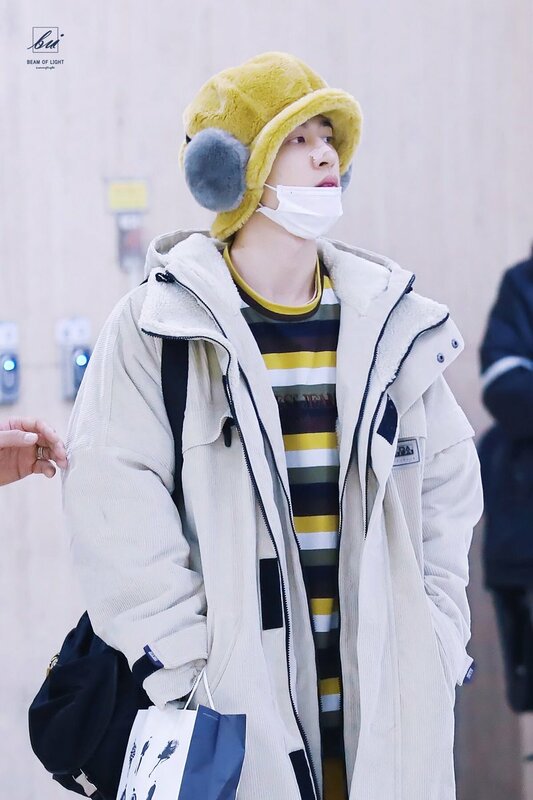 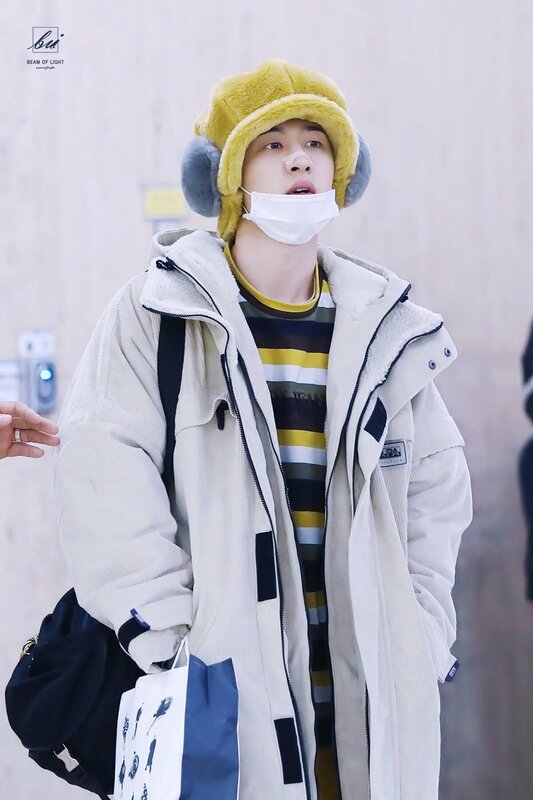 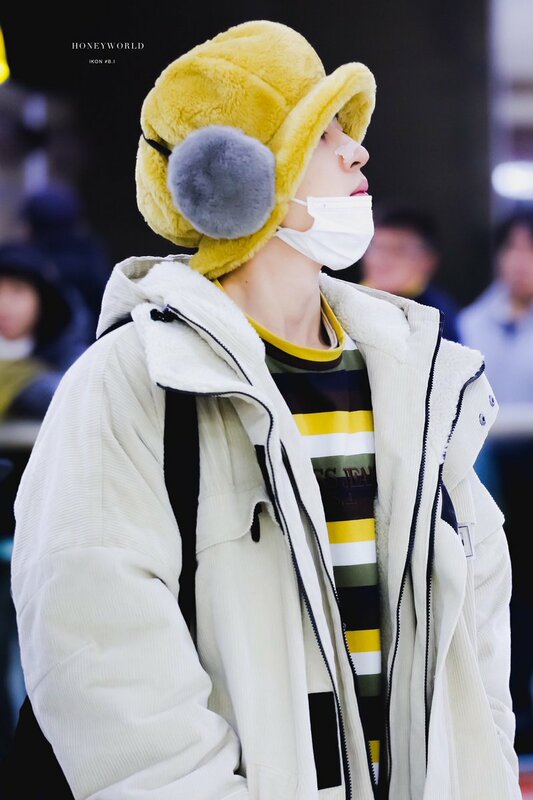 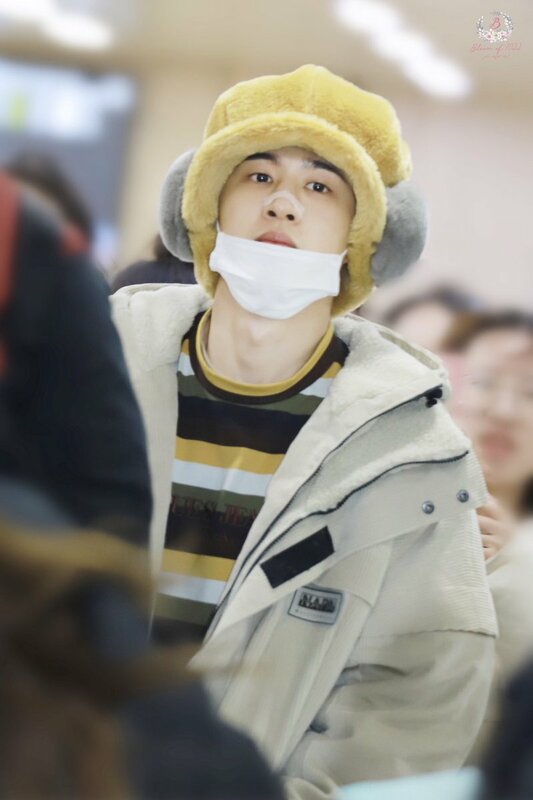 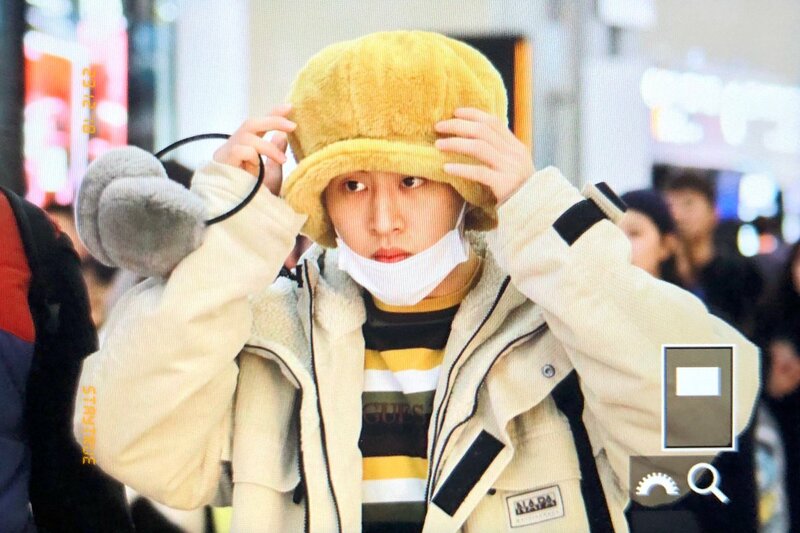 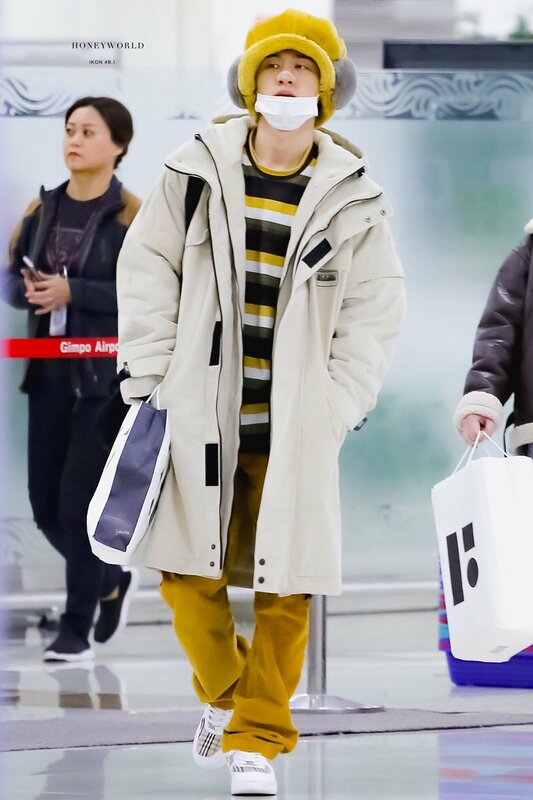 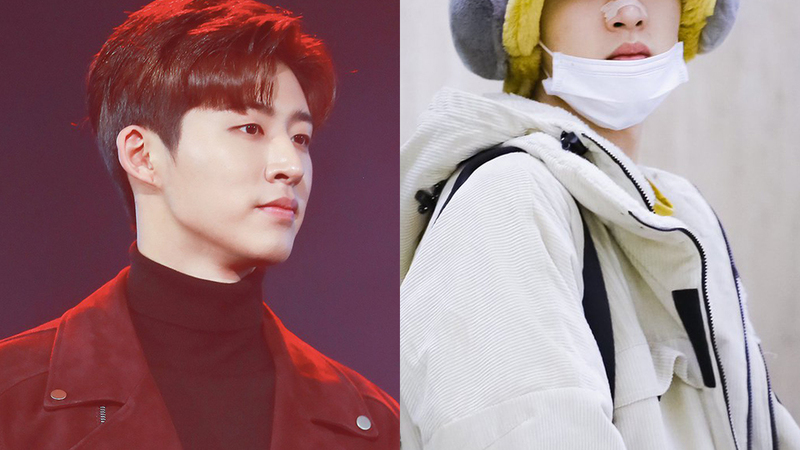 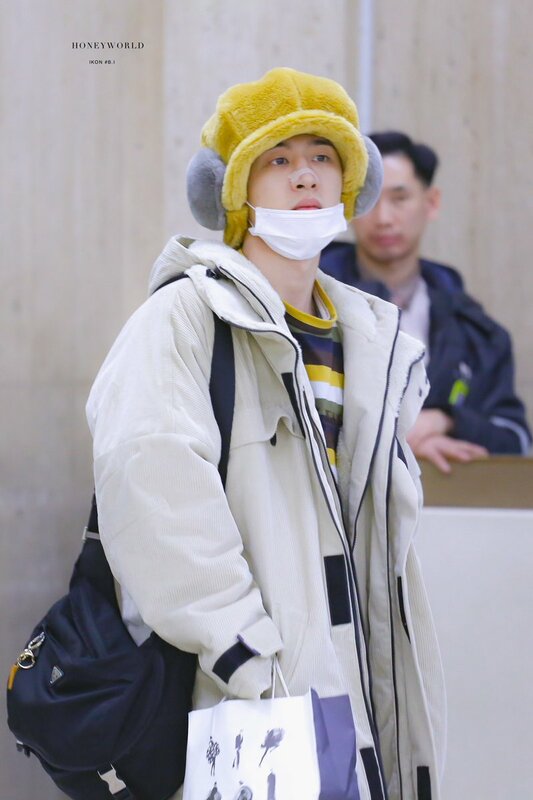 However, on this day iKONICs who were at the airport to welcome him were caught in a huge but pleasant surprise when they saw their leader appearing in the most unexpected hat. 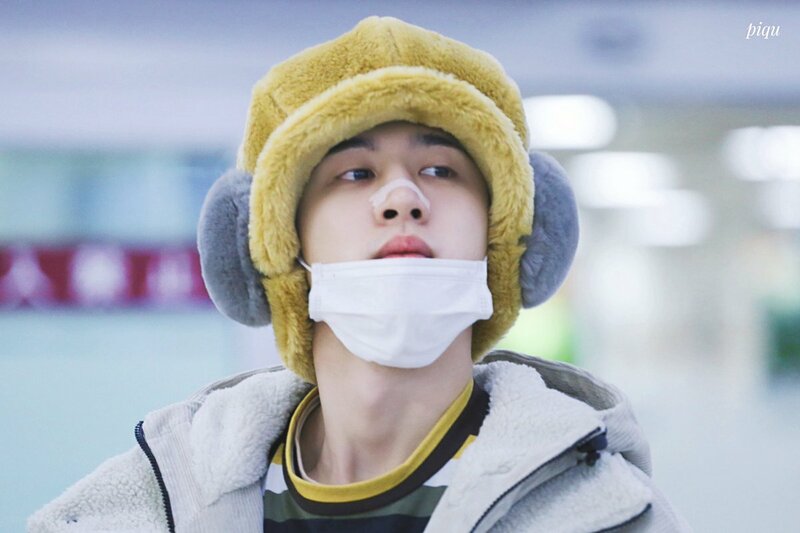 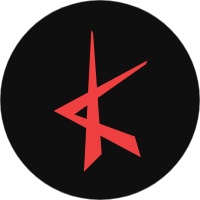 The hat might be hard to describe what exactly it is but one thing for sure, iKONICs were in love with it. 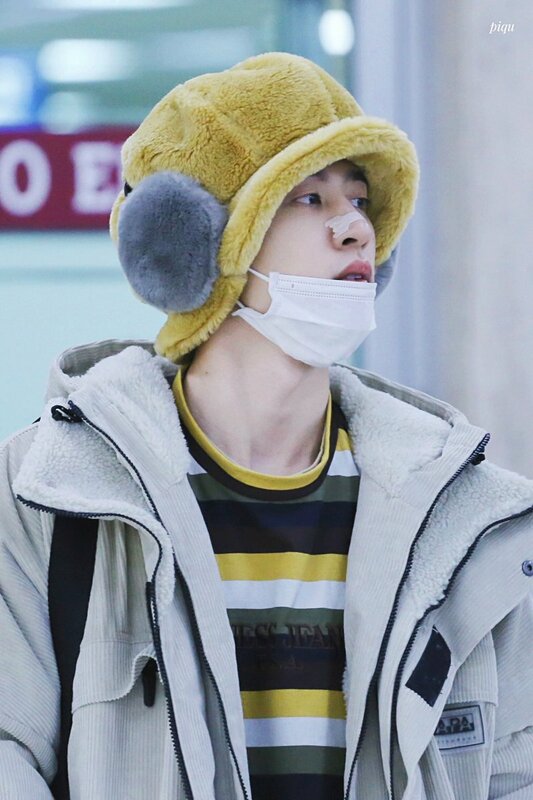 Check out the pictures of B.I in that said hat right below!